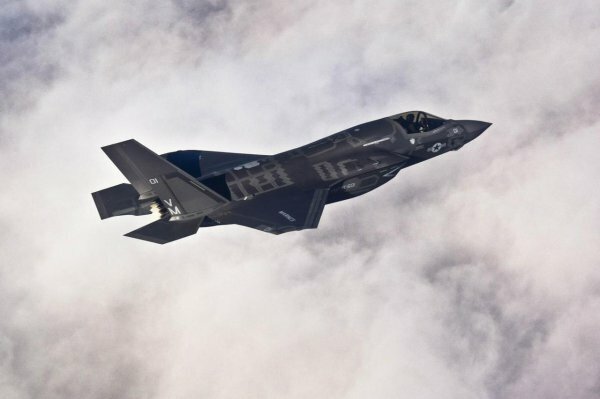 Japan’s F-35A jet crash in Pacific Ocean earlier this month has brought to fore more incidents in which several US made jets had to make emergency landings, local media said on Wednesday. 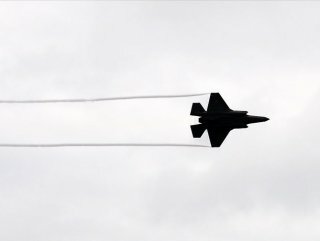 According to Japanese daily Mainichi, five of the 13 stealth fighter aircraft bought by Japan made emergency landings in seven incidents from June 2017 to January 2019 during flight tests and drills. "Of these, two emergency landings were due to faults recorded in the recently crashed jet,” the daily said quoting Japanese Defense Ministry. "Unplanned returns to base were made after the planes reported issues with systems relating to fuel, hydraulics and other parts. Excluding one case of an error by the aircraft's monitoring systems, the remaining six saw the fighters inspected and parts replaced before they were confirmed safe to fly," the daily added. On April 9, a F-35A plane crashed into the Pacific Ocean after disappearing on radar while on a training mission. Following the crash, Japan grounded remaining 12 F-35A jets for the time being. Meanwhile, daily Japan Times said that even after one week since the crash, US and Japanese military vessels are "struggling to find the wreckage and protect its valuable secrets". "The remains of the jet’s tail had been found but they were still hunting in vain for the rest of the fuselage, as well as the pilot,” the daily quoted Japanese Defense Ministry spokesman saying. The Maritime Self-Defense Force has also dispatched an unmanned submersible vessel for the search, it added. 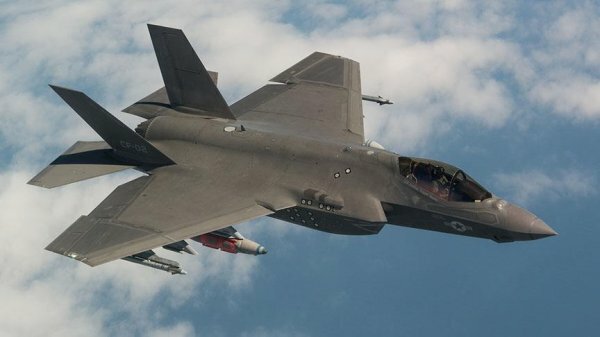 Japan is deploying F-35As, each of which costs more than 10 billion yens ($90 million), to replace its aging F-4 fighters. 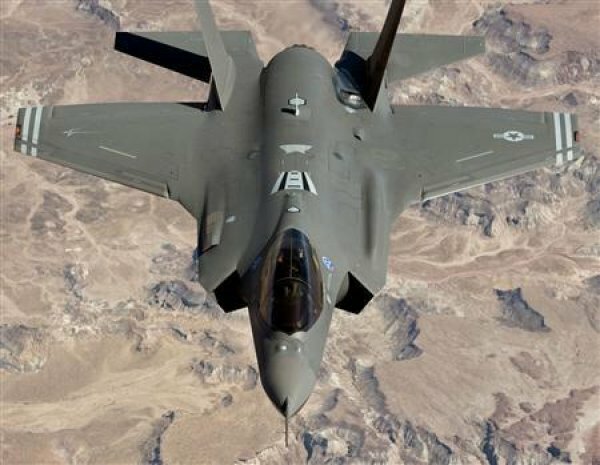 "Over the next decade, Japan plans to purchase as many as 105 F-35As and 42 units of other high-capacity jets, most likely the F-35B variant," the report added.